Are game movies forever DOOMed? The first trailer for the direct-to-video movie, DOOM: ANNIHILATION, went online earlier today. Let's just say the reaction wasn't very good. Want to know how bad it was? The film was looking janky enough for the official DOOM Twitter account to send out this statement. The message was then retweeted by the Twitter account for id Software. We're not involved with the movie. 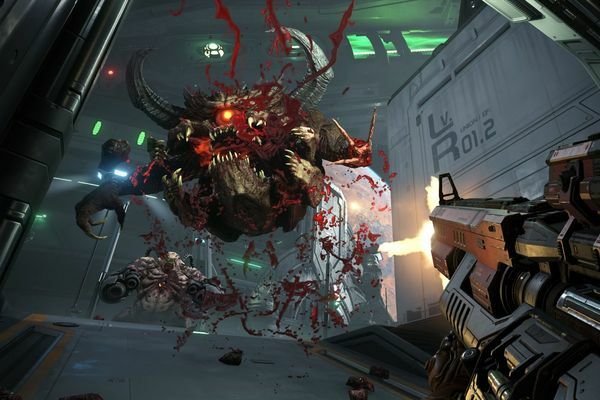 In other words, the devs for the DOOM games haven't had any input on the movie. A quick glance at the trailer made that painfully aware for most viewers. Looks like all that leaked info on the new DOOM movie was spot-on yesterday! We now have the first trailer for the movie, and it seems to be doing things a bit differently from the first movie adaptation. I'll need to see a bit more before I decide whether or not to see this in theaters, but as of right now, I'm cautiously optimistic. We've been talking about the new Doom movie for awhile now. We know the project is real, but we haven't gotten any concrete details on what it's going to be about. Today we have a new wave of inside info that sheds quite a bit of light on the project, and it all kicks off with the pictures in the gallery above. This round of details comes from a source close to the project. McFarlane Toys has a whole bunch of new figurines on the way. Some of them were on display at Toy Fair 2019, which you can see above. 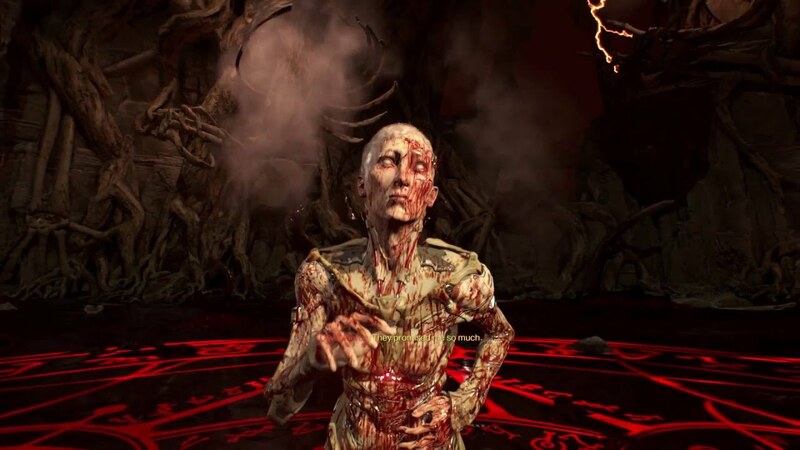 There's figurines from Doom, Mortal Kombat 11, Hollow Knight, and more in the works. Looks like a great lineup of stuff! Last week, we talked about a new mod for Switch that let you overclock your system. While it's a very dangerous thing to do, it does produce impressive results. The above GIF shows off how Doom looks running on Switch at the regular 307 MHz, followed by how things look at 768Mhz. There's no doubt the visuals look much more impressive, but again, running your Switch overclocked to this degree could end up causing some serious trouble. 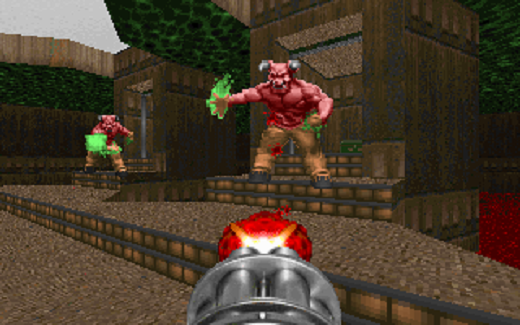 Did you know that there were 5 Easter eggs in the Doom soundtrack? Did you know that 4 of them had been discovered already? It only took 2+ years for someone to find the final Easter egg, which you can check out above. As you can see, there's a hidden message in the song “Authorization; Olivia Pierce.” When the pitch of the song is increased at the 50-second mark, you can hear Olivia Pierce herself say, “You could not have saved them anyway.” This is a quote straight from the game, which was then hidden in the song. We've known for awhile now that Doom was getting a new film adaptation. We haven't gotten to see any trailers, but some set pics have come out. Other than that, it's been pretty quiet. Unfortunately we're now hearing that we're going to have to wait a bit longer to see the film's release. 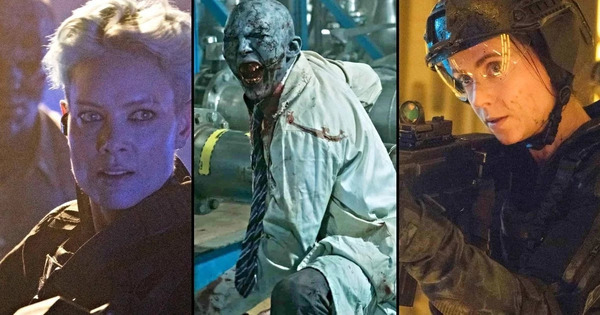 Rumor has it that Universal Pictures has delayed the release date of the Doom movie to sometime in Fall 2019. Believe it or not, the delay is actually a good thing. The higher-ups have seen a rough cut of the film and they really enjoyed it, so they pushed the release date back in order to give the film a fresh coat of paint in the visual effects department. It seems a lot of focus is being put on sprucing up the movie's depiction of Hell, to make it that much more hellish. The modding community for the original Doom has been alive and well ever since the game first released. 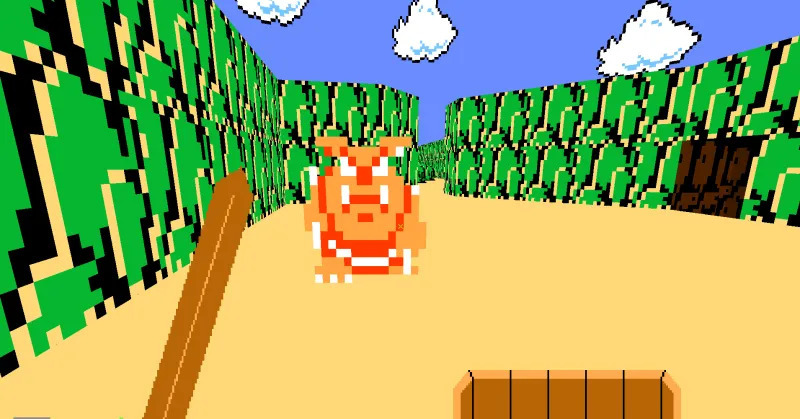 There have been countless mods and tweaks made to the game, and one of the latest tries to take the original Legend of Zelda and translate that into the game/style of Doom. The creator of this project hasn't finished it, and sadly doesn't have the time/skill to. That's why he's released all project files online, in the hopes that someone else will pick up the mantle and get the game done. While the Doom series is filled with iconic enemies, there's certainly few as powerful or recognizable as the Barons of Hell. I can still hear their screams perfectly in my head. Unfortunately, none of us will hear those screams or see their likeness in the upcoming Doom movie reboot. Director Tony Giglio has revealed that the Barons of Hell will not be included in the upcoming Doom movie. Giglio did say he was bummed about the decision, but hopes to include them in a sequel. I think we'll have to see if the next film is successful before we talk about a successor! Bethesda’s Pete Hines shared some talk about the Switch at PAX AUS last week. We covered a few tidbits of his discussion, but now we have the full quote, and it shares a few more details about how Bethesda works with the Switch. Check out the statement below.